BROADBAND Superfast Fibre- Up to 50Mb. Broadband that’s great for streaming and catch-up TV. Now Only £29.99. FREE Google Home hub. 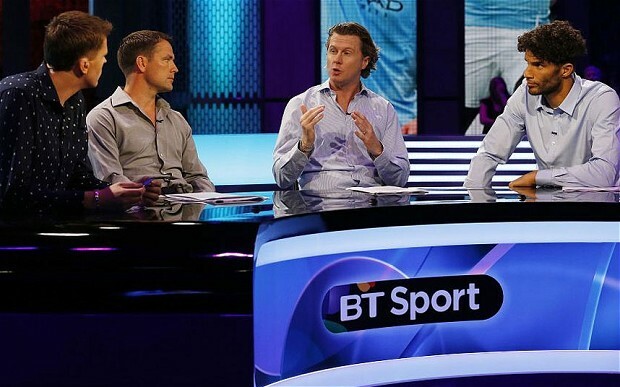 Classic Bundle - BT TV, BT Sports and 80+ Channels from ONLY £39.99 a month. Includes Broadband line rental and FREE Google Home hub. MAX 4K BUNDLE - 55 extra premium channels including HD + dedicated kids TV + BT Sport channel. Now Only £49.99 Online. Plus FREE Google Home Hub. 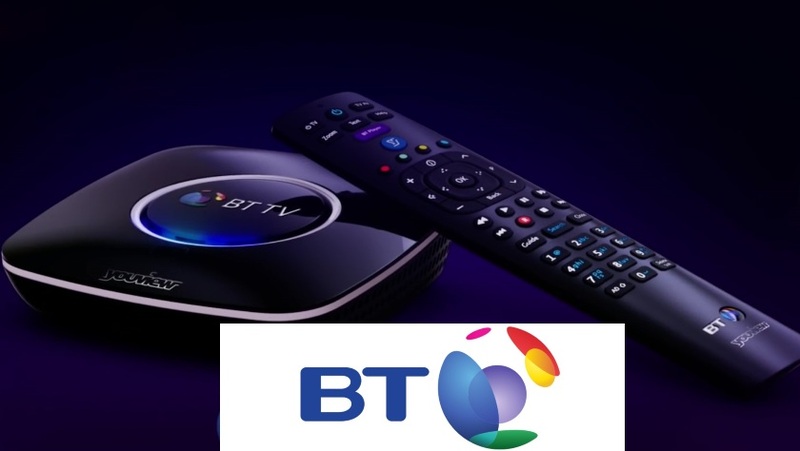 BT Broadband are one of the more popular broadband providers in the UK and as such seem to be very popular with NHS Discount Offers visitors. The company is a household name across the UK and BT Broadband is a broadband service offered by BT Consumer, a division of the BT Group in the UK. Their Broadband packages allow users to get a better deal on their Internet and as a new customer, if you make the switch you’ll also be entitled to some great discounts and free gift promotions. The recent launch of BT Infinity has also added another string to BT’s bow, offering great Internet speeds that are ideal for shared households and university students who want great speed and a lot of data allowance. BT claims to have speeds that are more reliable than Virgin’s, so you’re more likely to get a top speed at peak times, and you won’t fall out with your housemates about who’s slowing the Internet speed! If you like the sound of student designed packages that come with numerous benefits like BT Sport free online, so you can stream live Premier League football and Aviva Premiership rugby matches…and probably not do as much studying, as you should. You’ll also get unlimited Wi-Fi – giving you access to 12 million public hotspots across the UK and abroad. BT undoubtedly has a great service on offer and by using our promotional codes and discounts; you can get an even better deal for your home! So why not get the best for less? All you have to do is visit us before making any BT Broadband purchase. 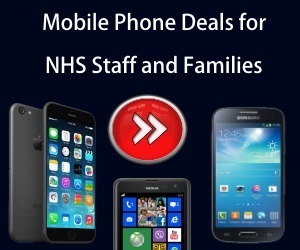 BT Broadband have some amazing offers available for NHS Employees today! Plus they are offering us great discount online today! One of the UK's most well known brands and one of the top 3 broadband providers. SUPERFAST FIBRE 2 - Up to 67Mb. Perfect for streaming, gaming, watching and downloading in HD on multiple devices. Was £45.99 - Now Only £39.99. FREE REWARD CARD.